This Cocktails, 365 original utilizes the pepperiness and sweetness of the Casa Noble Crystal (blanco) with light touches of bitterness from Campari and citrus. 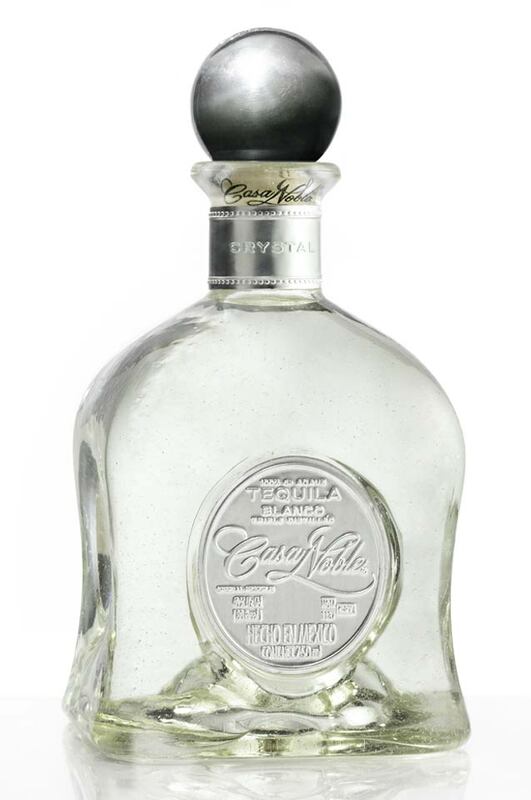 The name comes from Casa Noble’s decision to age their tequila in french oak barrels. 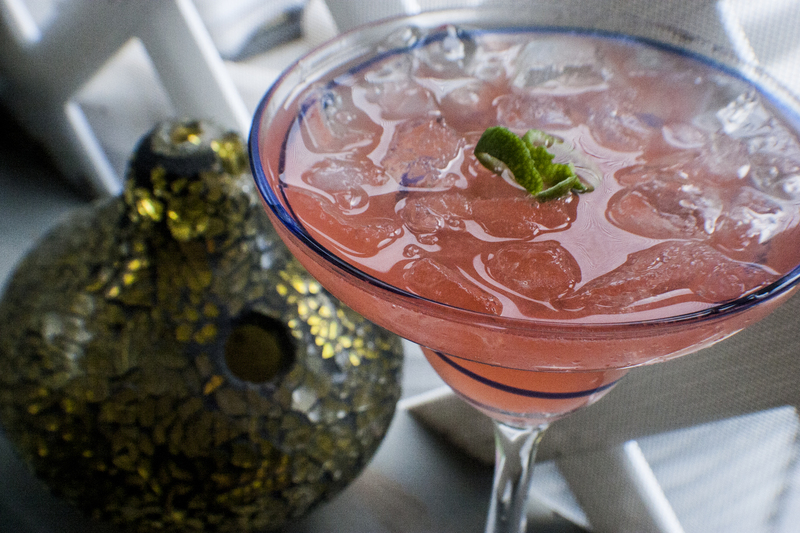 Fill a margarita glass with crushed ice and set aside. Fill a cocktail shaker to the top with cubed ice. Top with tequila, bitters, lime juice, and triple sec. Shake thoroughly (seven to eight shakes to get the lime juice well mixed in) then pour into the margarita glass filled with ice. Garnish with the lime twist.